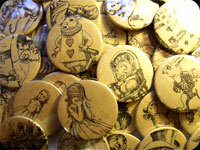 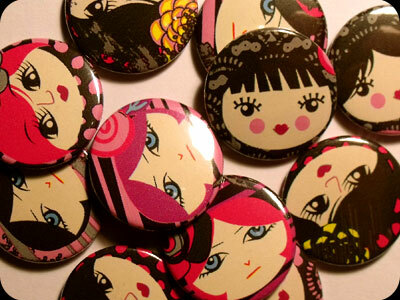 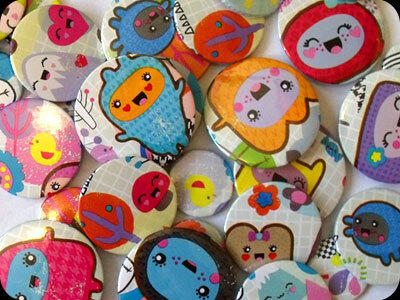 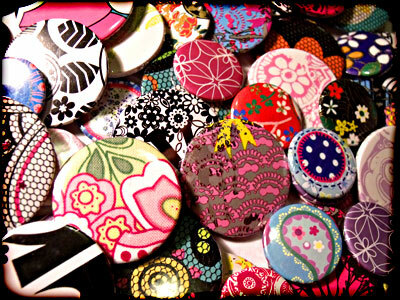 Handmade sparkly, floral and cute badges! 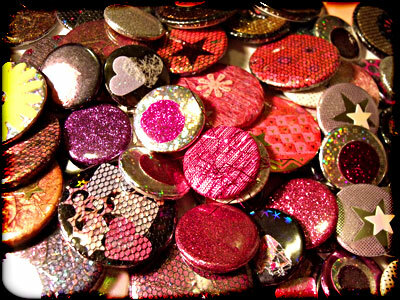 Made from a variety of fibres, sparkly shapes, glitter, sequins, patterned and textured paper and more! 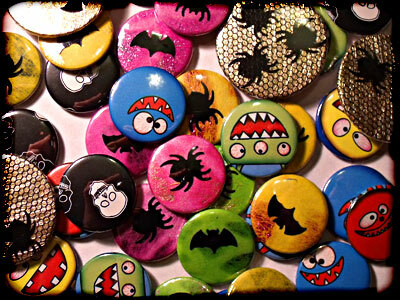 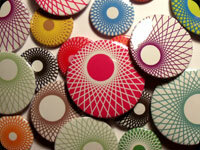 Badges come in three sizes: 25mm, 38mm and 45mm.